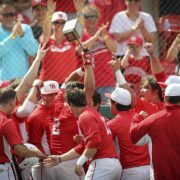 College baseball has always judged schedules by the RPI of opponents. Better wins = better RPI = a better spot in the tourney. But last year, the NCAA introduced a new quadrant ranking that changed everything. RPI is still used but the committee looks at wins and losses based on which quadrant they fall in. So a win over a top 75 team on the road counts the same as a top 30 win at home. In 2018, a win over Indiana State (RPI: 73) from the Missouri Valley on the road counted the same as a win over the national champs Oregon State (2) at home. These changes have forced UH to reevaluate how they schedule out of conference. With 25-28 total building blocks in a season, that means there’s been a lot of reevaluation. Note: each weekend represents a block. The 3-game series vs. Rice and SHSU are each a block. Every other midweek game is a block. Due to the quadrant system, there are a lot of changes to that model. Gone are the SWAC games which now would kill you at home. 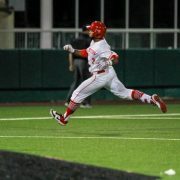 Gone, too, are games against Incarnate Word, HBU, TAMU-CC, UT-RGV, and other similar programs. UH replaces the west coast trip with a drive to Dallas for DBU. 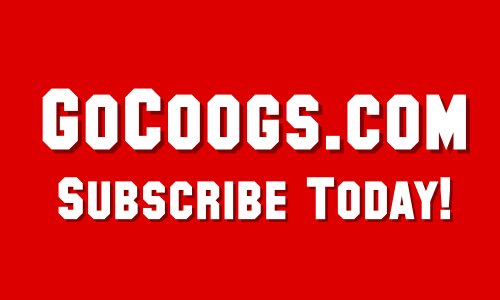 In fact, the Coogs leave the state in OOC play for just one game: February 19 to McNeese. 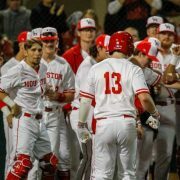 The Coogs don’t go to Texas or A&M this year although the Aggies come to Houston on April 16 (and the teams play March 3 at Minute Maid). 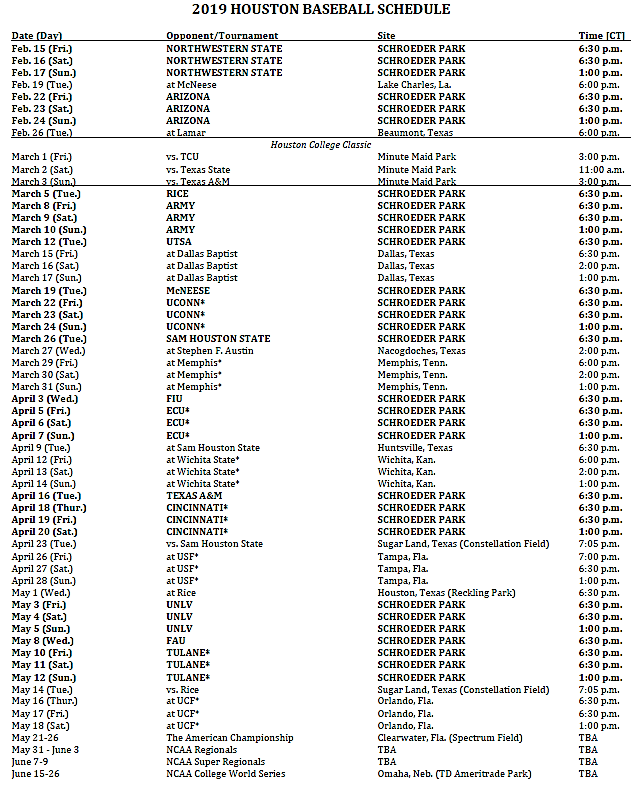 FAU and FIU come to Schroeder Park for midweek games, presumably before C-USA weekends with UTSA (FAU) or Rice (FIU). FAU finished 30th in the RPI last year. Arizona (48 in 2018 RPI), UNLV (74), Army (77), and Northwestern State (94) are all solid teams on the home schedule. Northwestern State replaces high-RPI northern teams like Holy Cross, Villanova, and Northeastern from recent years. 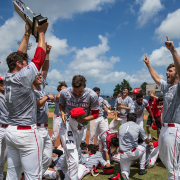 UH finishes the season at UCF (May 16-18) before the conference tournament begins on the 21st in Clearwater. Flying out on the 15th and possibly staying til the night of the 26th? That’s a loooong Florida trip. Past schedules have mixed elite OOC games with some pretty bad ones. 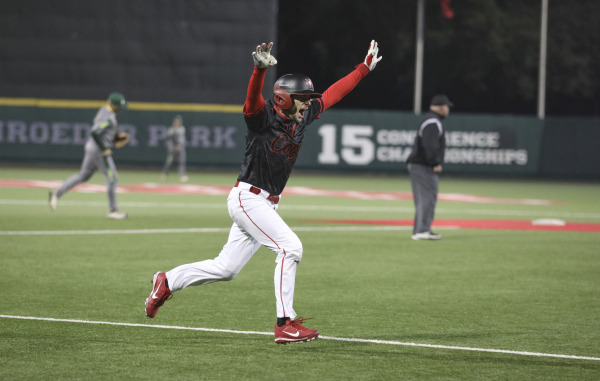 This season, the Coogs will bank on a more consistent schedule and on late-season weekends at USF (2018 RPI: 29) and UCF (45) to boost them down the stretch. I’m curious to see how it plays out.